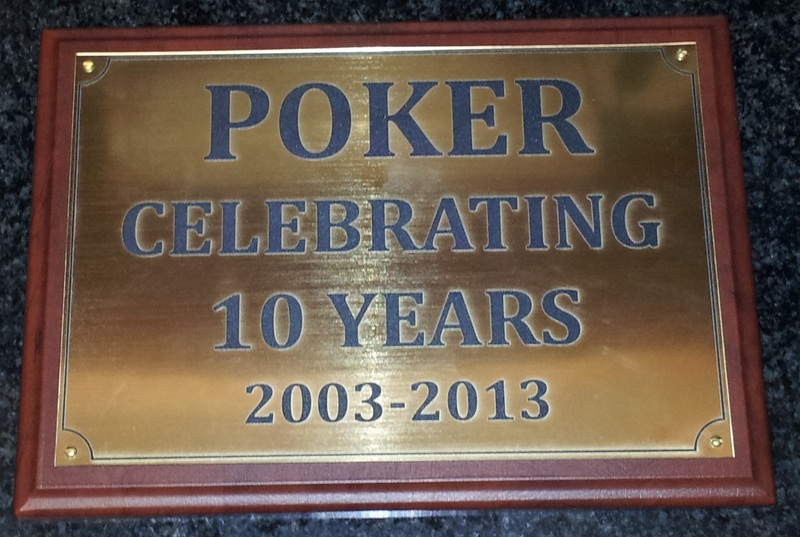 Elegant corporate Plaques and Awards. Electrical equipment, Computers and Servers and many other applications. They add a new dimension to Medical equipment. products that are used indoors or outdoors. Our Domed decals are great for branding industrial equipment and tools. Please Email kevin@graphixlab.co.za for prices. 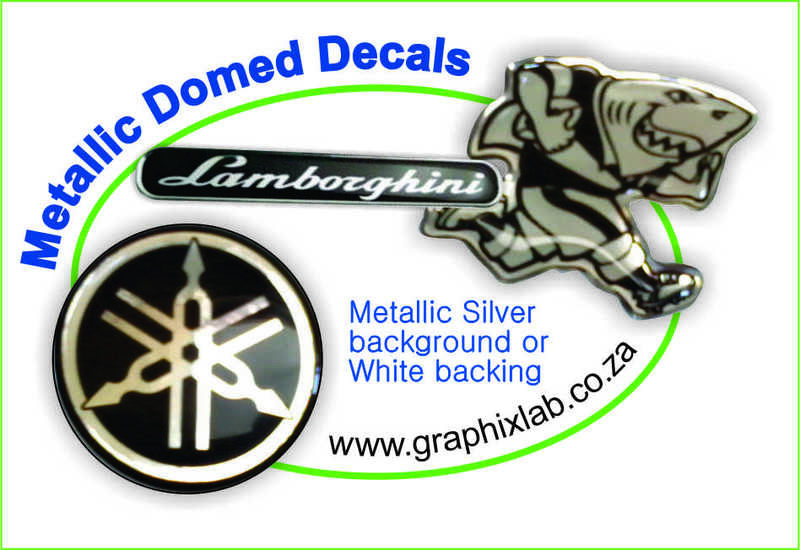 We do free shipping within South Africa on all Dome stickers orders Minimum orders apply.